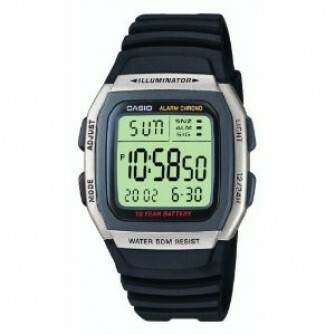 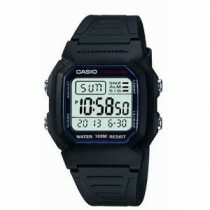 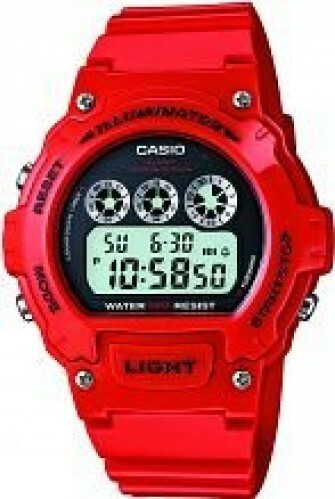 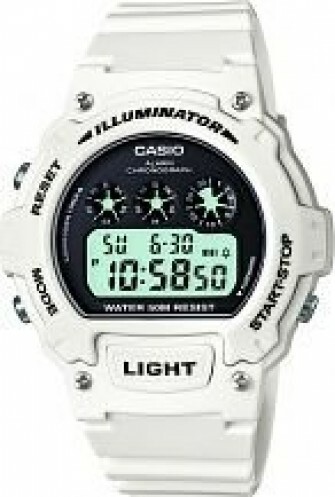 Casio watches are at the forefront of all pioneering technology especially when related to watches. 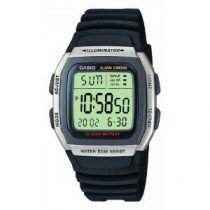 This digital watch has a stopwatch, alarm and backlight. 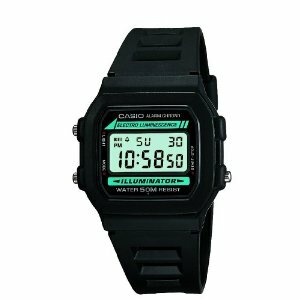 We obtain our watches directly from Casio and each watch comes with complete instructions, packaging and the fully stamped official Casio guarantee.